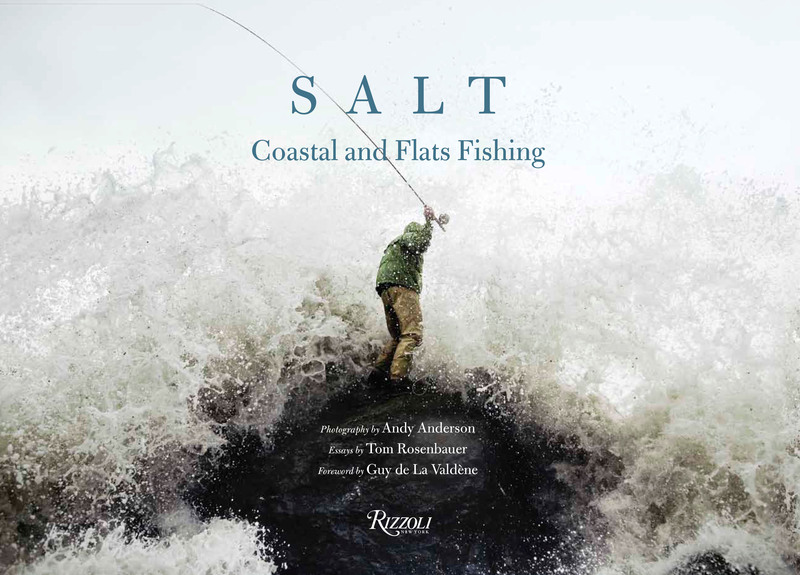 Lean into the sea breeze, taste the brine, feel the tug of the tide: This handsome collection of 180 large-size, full-color images—and essays by fly-fishing expert and author Tom Rosenbauer—takes you on a guided tour of America’s top fishing hot spots. You may not actually be the one wading into the surf, casting the line and hauling in the striped bass, tuna, and tarpon in New England, the Pacific Northwest, the Bahamas, the Gulf Coast and the Florida Keys. But as you lose yourself in this vividly illustrated ode to the sheer joy of fishing, you might easily forget you’re not really there.